Your hillbilly guide through the kingdom of nerddom. 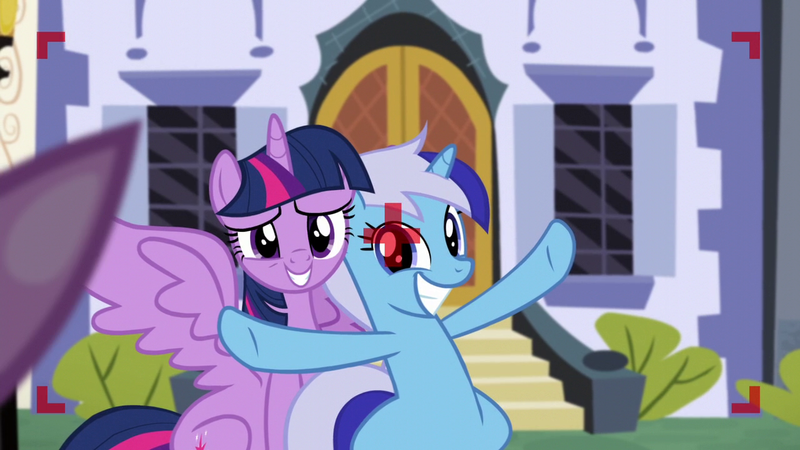 Minuette made her first appearance in the very first episode of My Little Pony, as one of the friends that Twilight Sparkle snubbed when she skipped Moondancer’s party. Minuette also saw an animation goof (possibly deliberate), similar to the one that created Derpy, in “Secret of My Excess.” In addition to crossing her eyes, the animators also took Minuette’s horn away. During “Amending Fences,” Minuette is the first pony Twilight reaches out to. This is Minuette’s biggest speaking row, but she has had others (Including a changing version of her in “A Canterlot Wedding,” which doesn’t count in my opinion.) She speaks with a sort of East Coast accent, high class but not quite formal or refined. For more My Little Pony characters with pictures, check out the tag or related articles below.